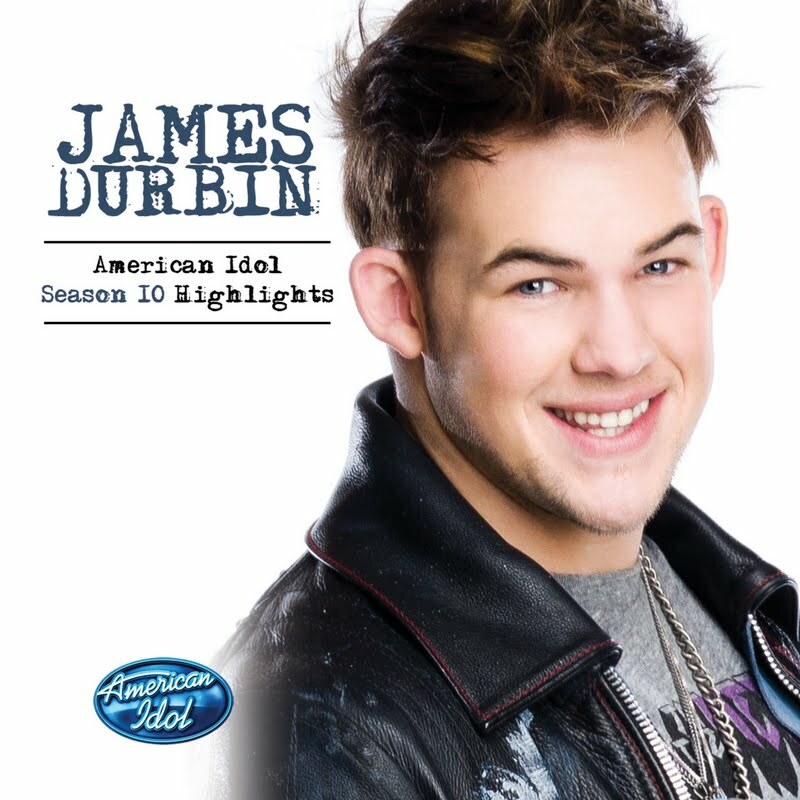 Four individual American Idol Season 10 highlight EPs are now available only at Walmart and Walmart.com. 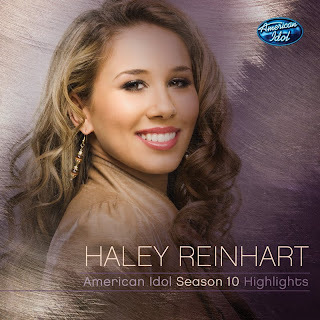 The EPs will feature favorite songs from American Idol’s top 4 finalists of the 10 season– winner Scotty McCreery, runner up Lauren Alaina, Haley Reinhart and James Durbin. Each EP will contain an exclusive track from the season; never before available for purchase. Additionally, Scotty and Lauren’s EPs will feature their chart topping, never before available on cd debut singles “I Love You This Big” and “Like My Mother Does.” The four EPs are being released on the 19 Recordings/Interscope label. Each EP contains five tracks and will sell for $5. 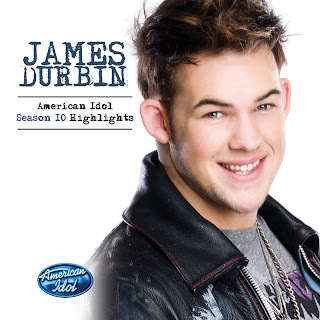 The “Scott McCreery – American Idol Season 10 Highlights” EP will include the history making single, “I Love You This Big,” from the season 10 American Idol winner. “I Love You This Big,” had the highest-charting debut for a new artist in more than two decades when it debuted at No. 32 on Billboard’s Nielsen BDS-based Hot Country Songs chart when it was serviced to radio after Scotty debuted the song on American Idol May 24, 2011. This is the highest debut for a new artist’s first single since the chart began using BDS data the week of Jan. 20, 1990, according to Billboard. The song, which hit No. 1 on iTunes, also reached No. 3 on the Billboard Digital Songs chart. 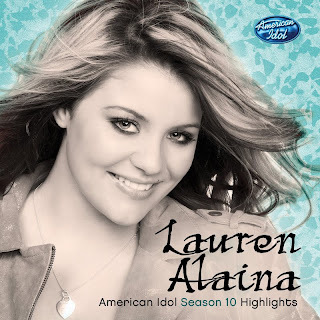 Additionally, the “Lauren Alaina – American Idol Season 10 Highlights” EP will include “Like My Mother Does” which also had an impressive debut when it hit No. 11 on the Digital Songs chart and No. 49 on the Hot Country Songs chart. 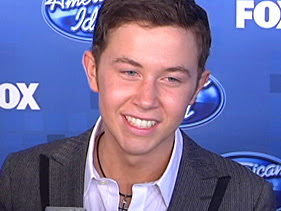 Scotty McCreery couldn’t be happier, which was obvious when the newly crowned champ of “American Idol” season 10 spent his coronation song hugging anyone within reaching distance. So will the glow of his victory ever wear off? One fellow “Idol” winner doesn’t think so. Aside from hobnobbing with the country superstar, McCreery has also gotten tight with the “Idol” judges, who are pretty famous in their own right. Which reminds us: This “Idol” champ is still in high school. And, unfortunately, he has an AP exam to tackle on Thursday. 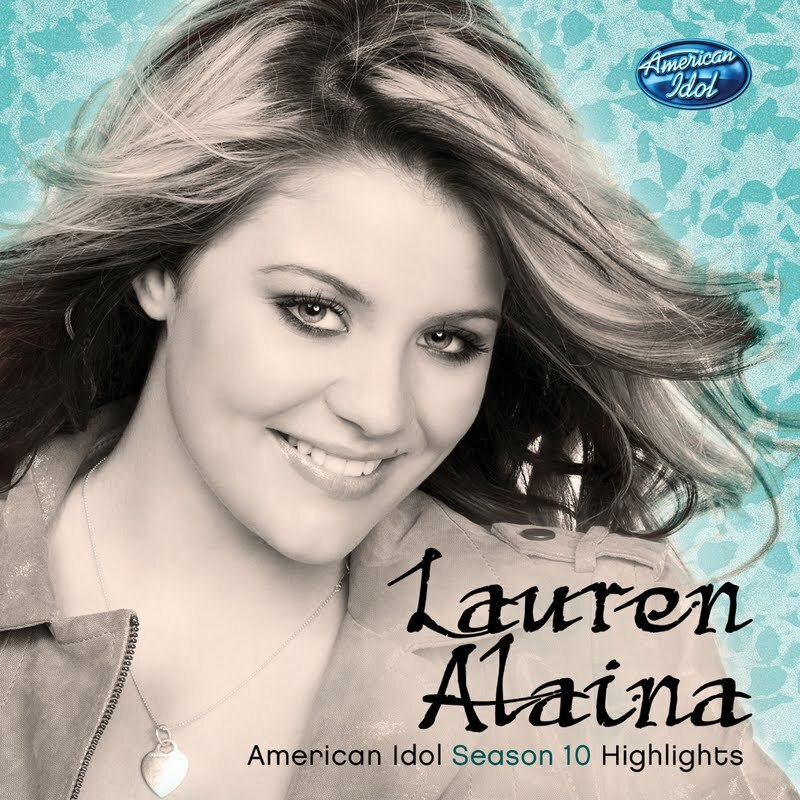 American Idol’s youngest finalists ever – Scotty McCreery and Lauren Alaina – faced off for the last time Tuesday night. The night included three rounds. For the first, Lauren and Scotty reprised their favorite past performances. In the second round, the pair’s idols picked songs for them to sing. For the final round, Jimmy Iovine chose original songs, which will be the winner’s first single. See who is crowned the new American Idol on tonight’s season finale.